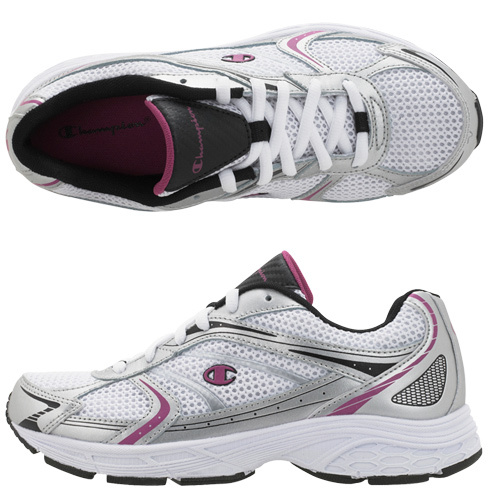 Home / Footwear / The Best Women’s Athletic Shoes Available in Extended Sizes! Yes, you can find women’s athletic shoes in extended sizes!! In my experience with searching for the perfect women’s athletic shoe to fit my size 12 (sometimes 13!) foot… it’s damn near impossible to find. Online shoe stores do specialize in bigger sizes, but their selections of actual athletic shoes are non-existent or severely lacking. The best online shoe retailer I’ve found that has a decent selection of women’s athletic shoes in extended sizes is zappos.com, (and you can surprisingly even find them on Amazon as well). The only actual store I’ve found that carries athletic shoes in big sizes is Payless, and they don’t carry the expensive brands. It’s really important to find a decent, well fitting pair of tennis shoes. Unlike a casual or dress shoe, you really need it for comfort rather than style. In the past I have just settled for athletic shoes in guy sizes, because they’re just so much easier to find. But, this selection I’ve provided is both comfortable AND stylish. You can have the best of both worlds. I’ve come up with a list of the best selection of athletic shoes for women that are available in extended sizes, all the way up to a size 13. I went into Payless a couple of months ago because I was in need of tennis shoes. I walked in that store with no expectations, since I don’t usually find what I’m looking for, but I actually found 2 pairs of shoes, including these Women’s Solstyce Sport Oxford shoes. The selection at Payless is actually quite decent selection this spring–I had a hard time choosing! These come black/pink and gray/teal coloring, I love them both! If you’re on a budget, these shoes are great. They’re comfortable, cute and are great for just about everything..They won’t last forever, and aren’t as high quality as the other shoes out there, but you honestly can’t beat them for the price, I got them for around 25 dollars. (When the average athletic shoe is anywhere from 50-100, and easily more). Hey, I get compliments on these whenever I wear them! They run up to a size 13. 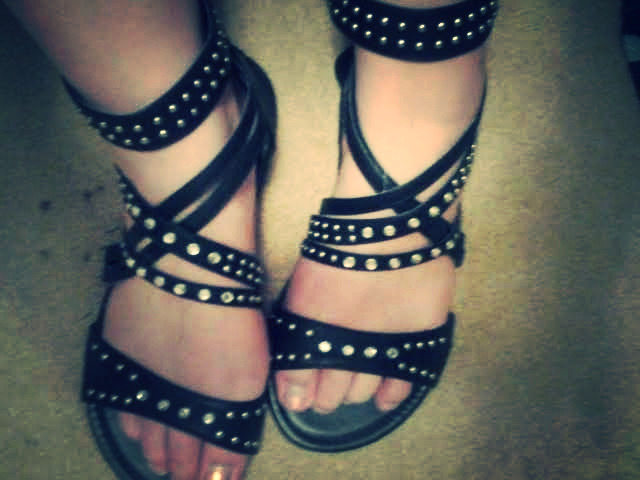 Another shoe I purchased from Payless. 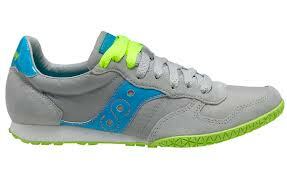 These are a great basic, non-expensive athletic shoe great for essentially any type of exercise or simply walking. I like the subtle pink coloring and silver accents, they brighten up a plain white shoe to make it slightly more attractive without being over the top. I also love that these shoes are lightweight and breathable. I used to work retail and was on my feet all day, and these passed the comfort test with flying colors. With some of my shoes, by the end of the day I could feel my feet aching from lack of support, but these caused me no pain. They aren’t anything special but for the price I was pleasantly surprised. 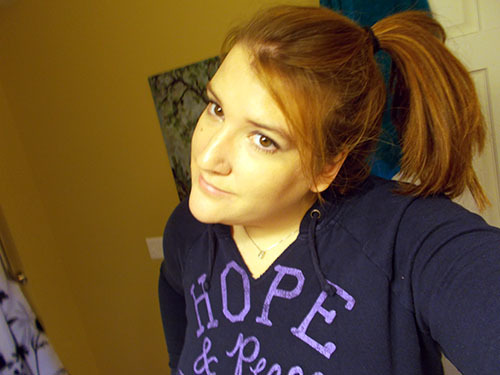 Comfortable, cute, and practical, I would say these are great. They are available in up to a size 13. They do run a slight big small, though, I bought them in a 13 and I normally wear a 12. This ASICS Women’s GEL-Blur33 TR Cross-Training Shoe is perfect for the gym, at-home workouts, and walking. Not a great design for running, however (don’t worry–there’s plenty of running shoe options on the list!) They’re lightweight and breathable, and come in lots of color options! They are available up to a size 13, but you might want to order a 1/2 size to a full size up as they do run slightly small. This ASICS Women’s Gel-Blur33 2.0 Running Shoe is a great option if you want something fun and comfortable for running! (Come in many fun color combinations!) They’re lightweight, supportive and comfortable. Available up to a size 13! This ASICS Women’s Gel-Nimbus 14 Running Shoe has it all–complete support, comfort, style, and durability.They’re super light weight and breathable, it’s the perfect running shoe. Whatever it is they do to make a shoe supportive and comfortable, this shoe has it down! It’s a bit on the pricey side but if you need a high quality, long lasting shoe for running or working out, these are just the ticket. They are available up to a size 13 and have even more fun color options! I have a special place in my heart for New Balance shoes. I have grown up with them, and owned several pairs throughout my life. They just always fit me so well, and are surprisingly comfortable. If you are looking for a much more minimally designed shoe, these New Balance Women’s the 990 are a good choice. They come in simple coloring options if you aren’t a fan of vibrant colors on your feet (to each their own). These come available in up to a size 13 wide, and fit true to size. I hope this list helps. I know how hard it is to find decent athletic shoes to fit bigger feet–these are the best options in my opinion!